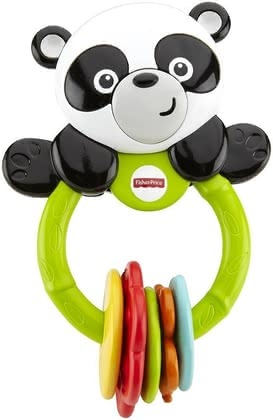 This happy Panda Clacker Ring by Fisher-Price has the perfect size for your little one hands and will bring ultimate clacker fun into the nursery. Your child will instantly fall in love with this cute Panda, since exciting clacker sounds are released as soon as the Panda is shaken. 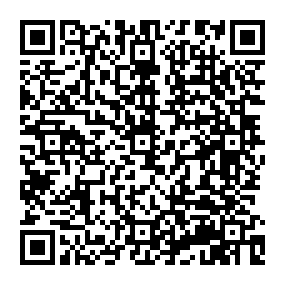 Your child will be absolutely delighted! The clacker ring's loop design is perfect for your child to grasp and hold the toy and stimulates and trains fine motor skills at the same time.